OK friends, I took my new shoes out for a spin. The one out of the two options that I had and I’m pretty sure we were made for eachother. So option number two for shoes. Are you ready for them?! This angle makes me look so tall and strong! and he said that when you have a Zen attitude you find a product that works for you and you stick with it. You need to experiment with different products and find the ones that work best for you. Stability 760’s (aka my sole mates) I’m glad we are together again! But I have learned from this experience and I will be special ordering my next pair of shoes very soon! And another plus– my legs felt so good at boot camp! I didn’t want to chance them being 100% so I came home and heated my legs while watching The Bachelor. Nobody likes leg pain coming back for revenge! This is me feeling sorry for Michelle for the first time ever. And how excited am I for another week of The Bachelor?! How could I even forget that there is a “The Women Tell All” episode the week before the proposal. ﻿﻿Ahhh-may-ziiing! You can only vote 13 more times for BEST HEALTH MAGAZINE’S BLOG AWARDS! And you can do it HERE once a day! 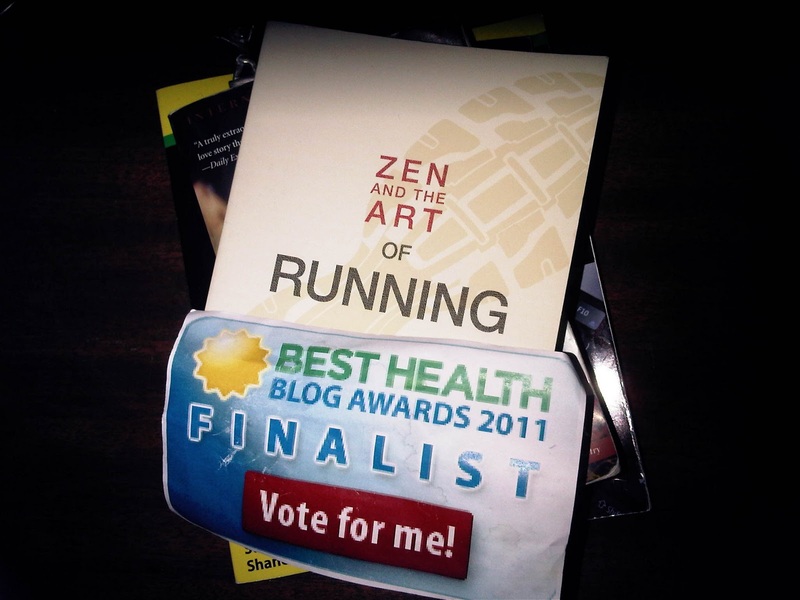 This entry was posted in Best Health Blog Awards 2011, http://schemas.google.com/blogger/2008/kind#post, New Balance, New Shoes, The Bachelor by Siobhan McCarthy. Bookmark the permalink.